Hurricane Season is Here. How will you communicate with your work crews when a powerful storm hits? 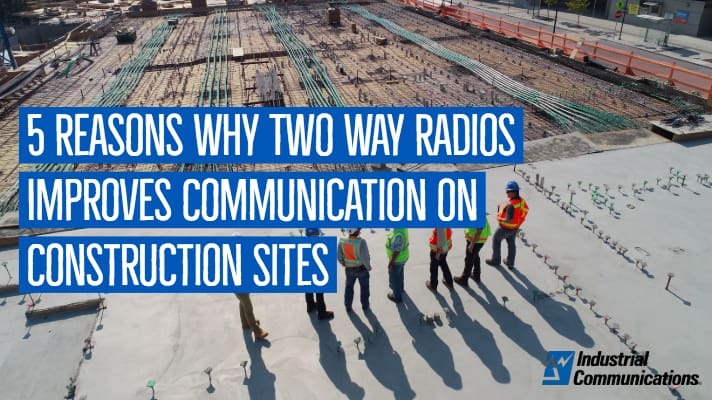 Have you thought about how and if your work crews will be able to communicate and coordinate activities during an extended power outage or if cellular signals fail? 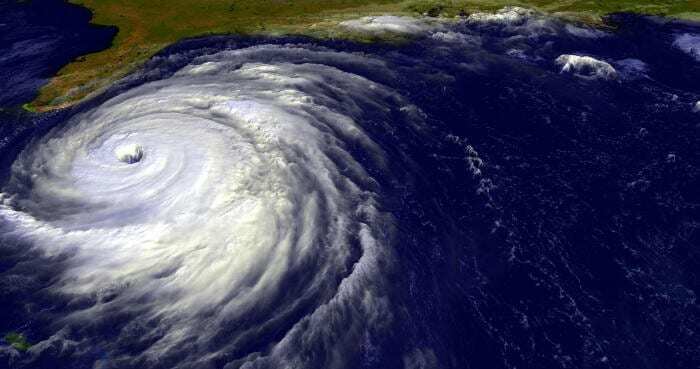 Motorola two-way radios can be your lifeline this hurricane season and are ideal for businesses requiring reliable communications built to withstand even the most devastating blow. 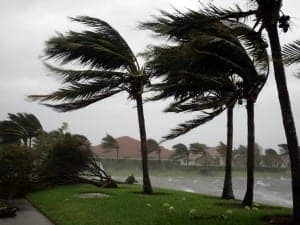 Hurricane Irma hit South Florida hard last season packing winds over 110 miles per hour and causing widespread devastation. 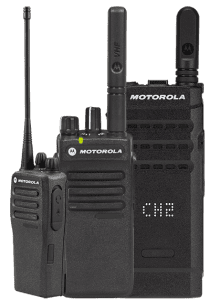 The many power outages and weak or no cellular signals Irma caused were no match for Motorola two-way radios. 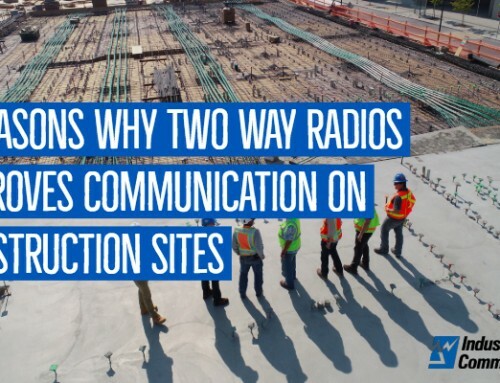 Through it all, many of our customers relied on their Motorola two-way radios to remain operational, communicate with work crews, and coordinate rescue efforts for safety. Let our team of experts help you prepare with a complimentary radio consultation. Whether you already use two-way radios and simply want to service/prepare your existing inventory, or you need to purchase new radios, batteries, or accessories, we can help. Our Communications Consultants are available to go over your communications needs and recommend the ideal two-way radio equipment and accessories to help you this hurricane season. Now Hiring Tower Climbers / Technicians! ©2015 - 2018 Industrial Communications, LLC. All rights reserved.